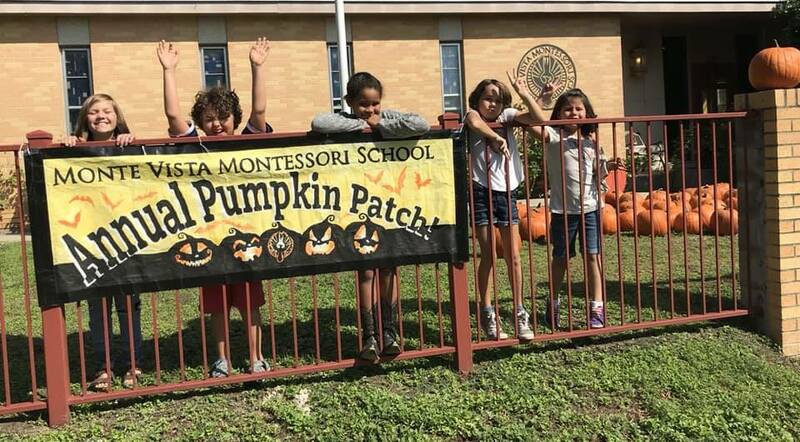 Friends of Monte Vista Montessori See You @ The Cove November 3rd! See You @ The Cove November 3rd! Hello MVM Family & Friends! It’s that time again! Please visit this link for details and raffle tickets!